MTV is teaming up with A$AP Ferg at South by Southwest to launch its first Snapchat music documentary, Mashable has learned exclusively. 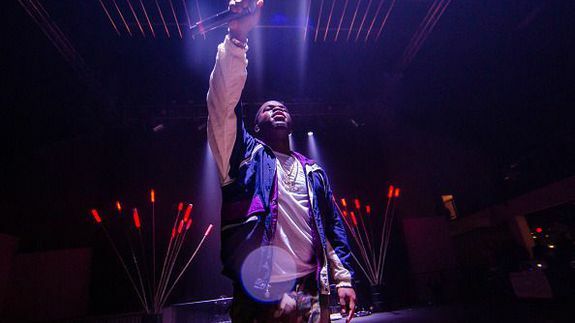 Titled “MTV Snapchat Docs: Art/Life/A$AP Ferg,” the Snapchat series will follow the hip-hop star, who was tapped as a a featured artist for the Woodies, MTV’s annual emerging artists showcase at SXSW. The documentary — which will be available on MTV’s Snapchat story, not its Discover channel — will roll out live as filmed on Wednesday in 10-second increments.